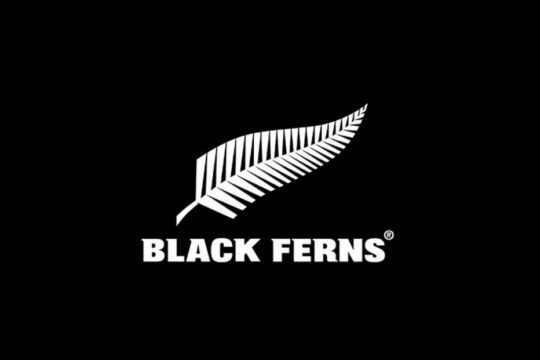 The Black Ferns squad for the 2017 Women’s Rugby World Cup (WRWC) has been named today by Head Coach Glenn Moore. The 28-strong squad will travel to Ireland on 1 August in their bid to win the four-yearly tournament in Dublin and Belfast. 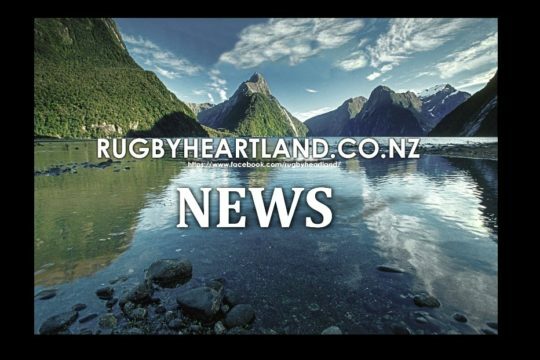 New Zealand Rugby Chair Brent Impey congratulated the players selected and said representing New Zealand in a World Cup was a momentous achievement for all those named. 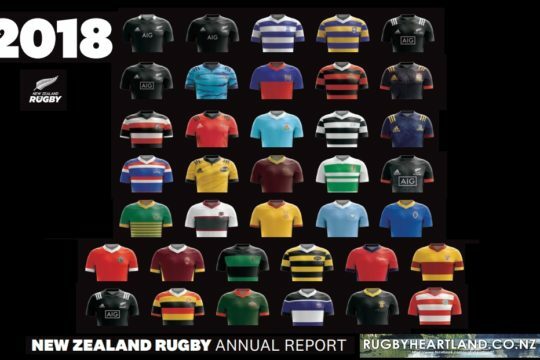 “Pulling on the black jersey and wearing the fern is the ultimate goal for any New Zealand athlete, but to play in a World Cup is something few rugby players ever achieve. These women are at the top of their game, and whether it is their first World Cup or their third, it is always special. I congratulate them all on achieving selection. “Today is the beginning of their journey and I know they will take with them to Ireland the best wishes and support from all of New Zealand. We wish them every success,” he said. Coach Glenn Moore has picked a Black Ferns squad packed with experience, talent and pace. He said June’s International Women’s Rugby Series against Canada, England and Australia had provided the squad with much-needed international competition in preparation for the World Cup. “We won two Tests and lost one. We were disappointed to lose to England, but now we know what we need to work on and where our strengths lie. 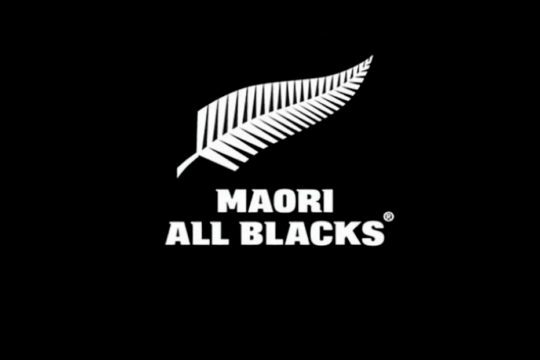 The Black Ferns are New Zealand’s most successful national rugby team, with four World Cup wins. 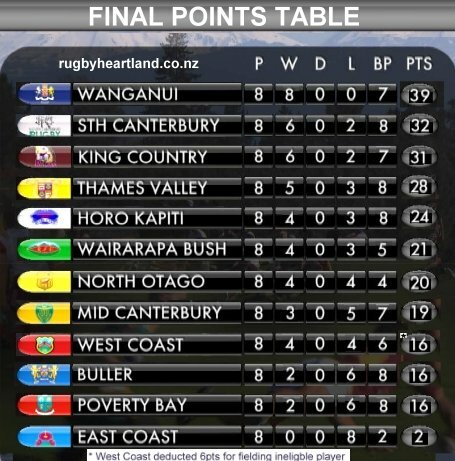 In the 2014 tournament the Black Ferns placed fifth.